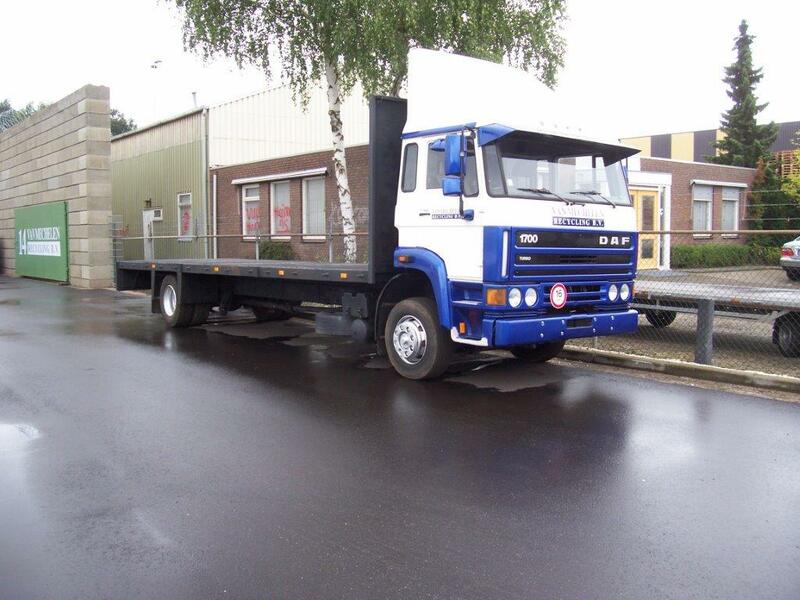 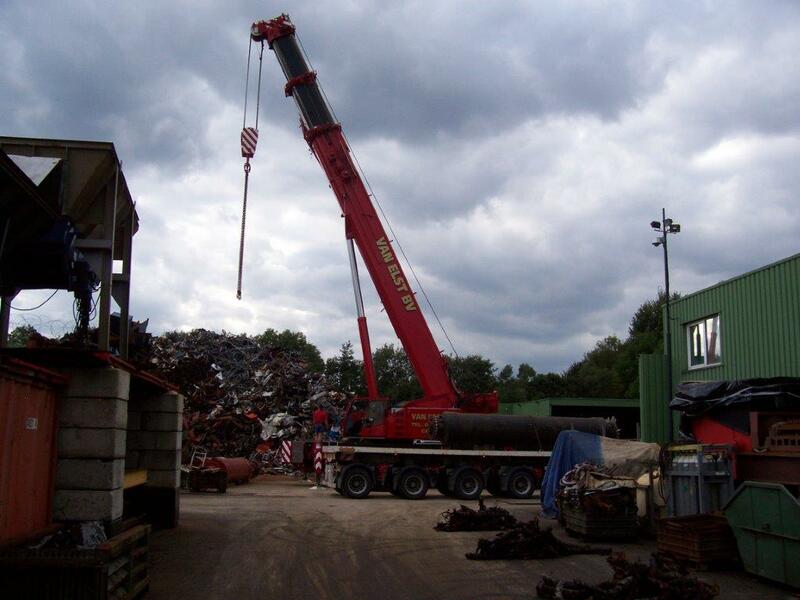 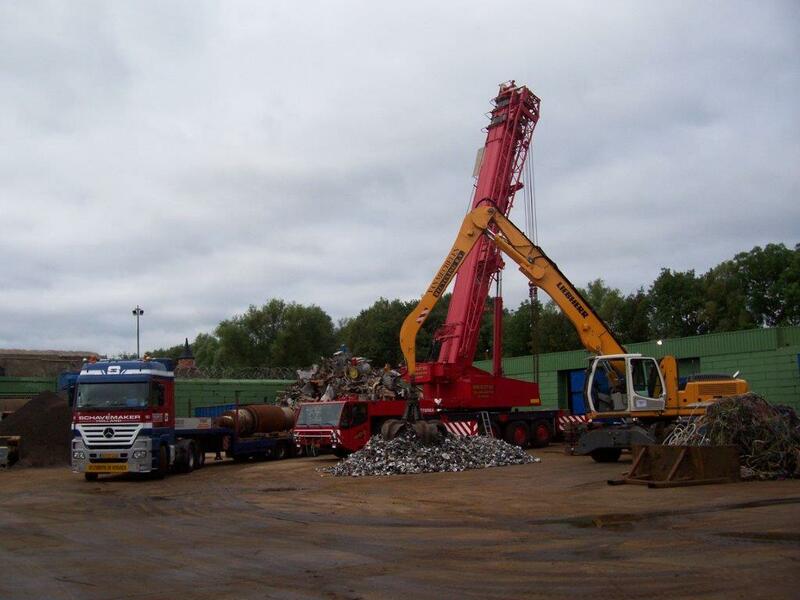 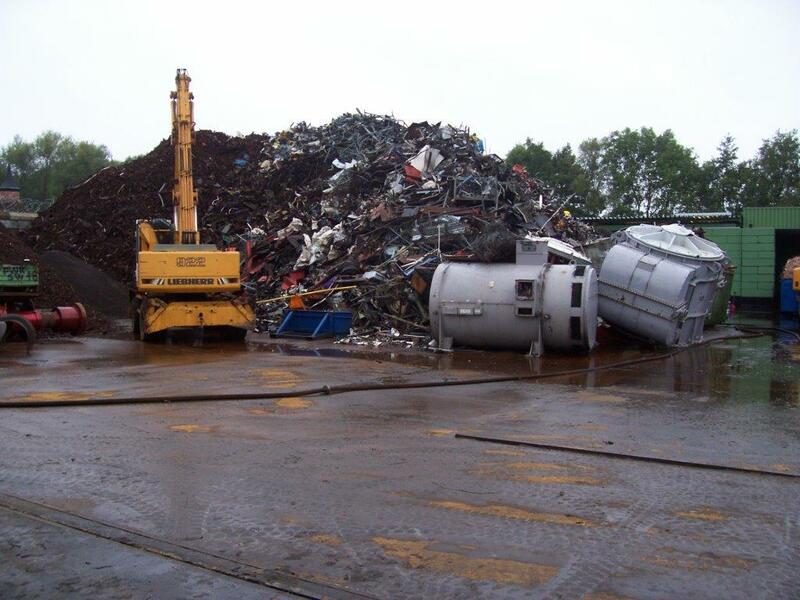 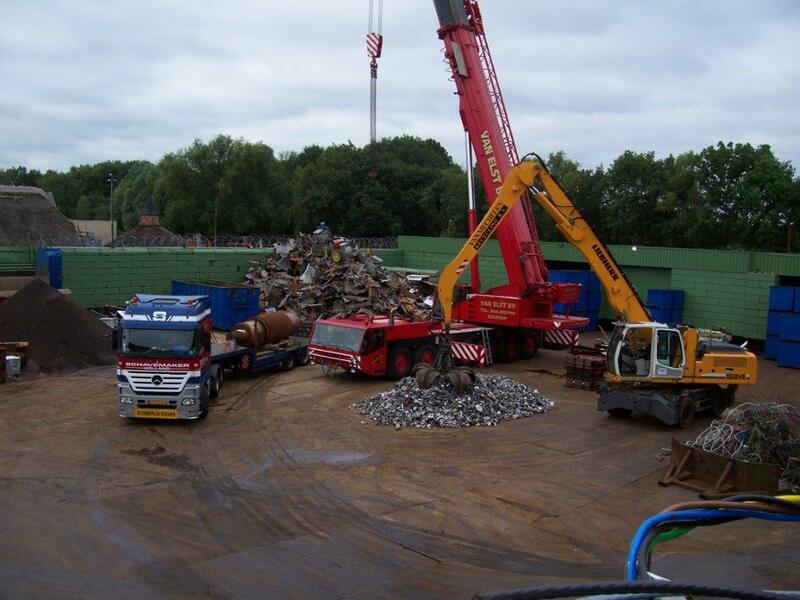 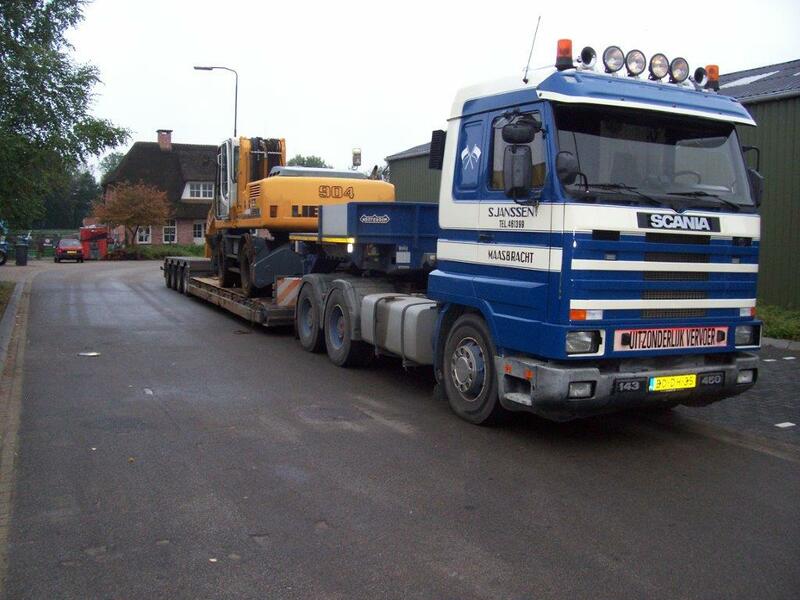 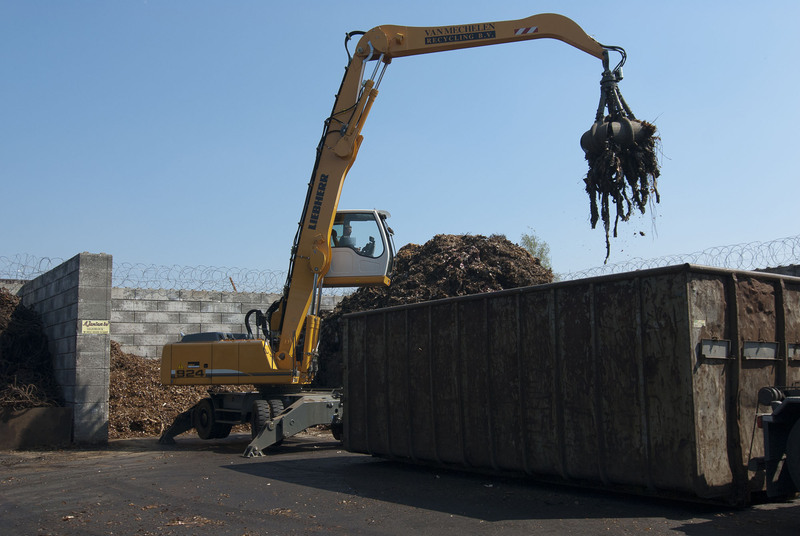 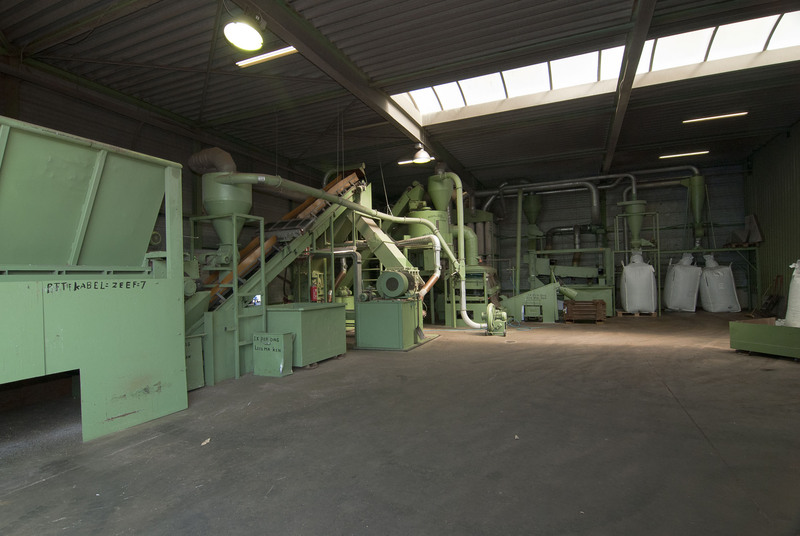 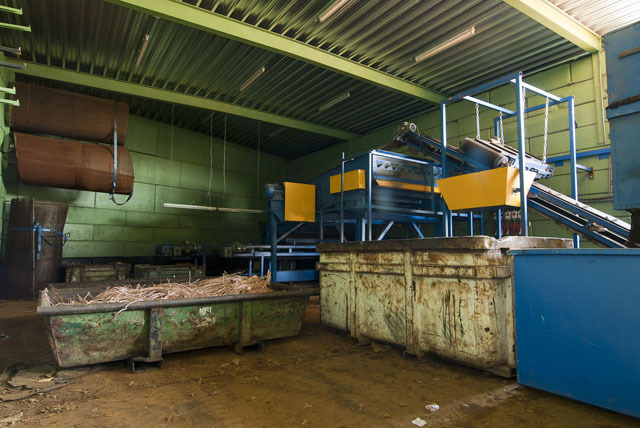 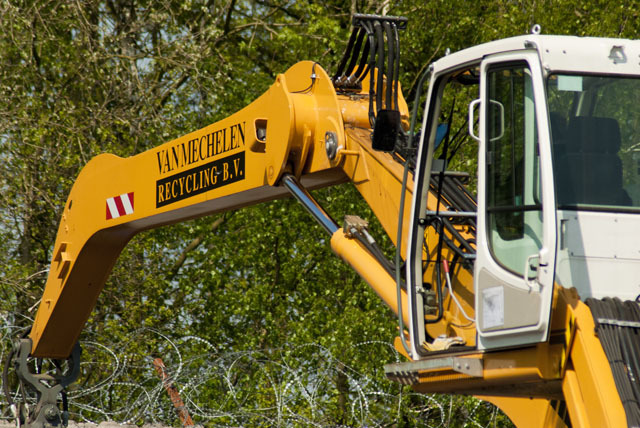 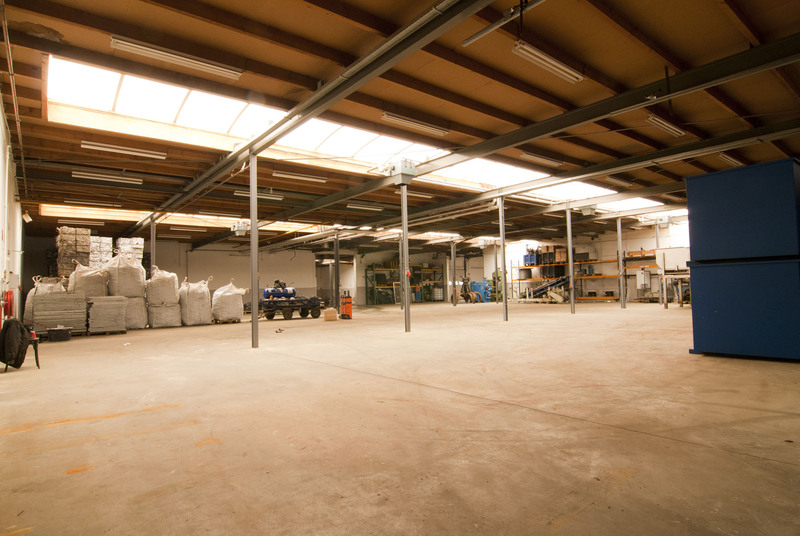 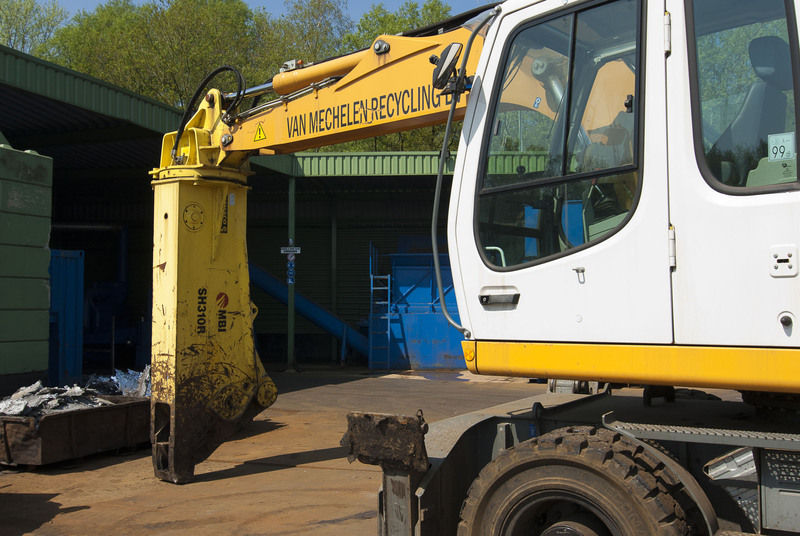 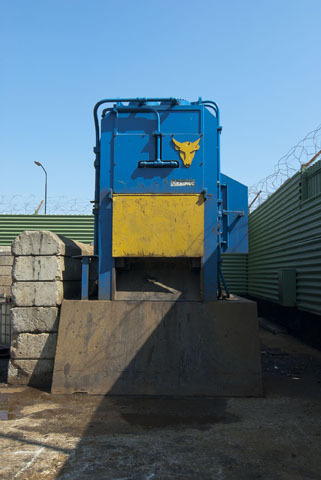 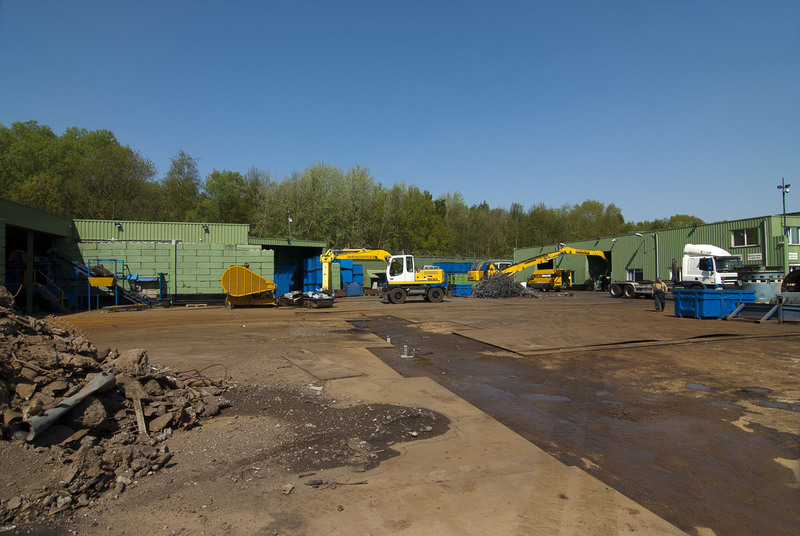 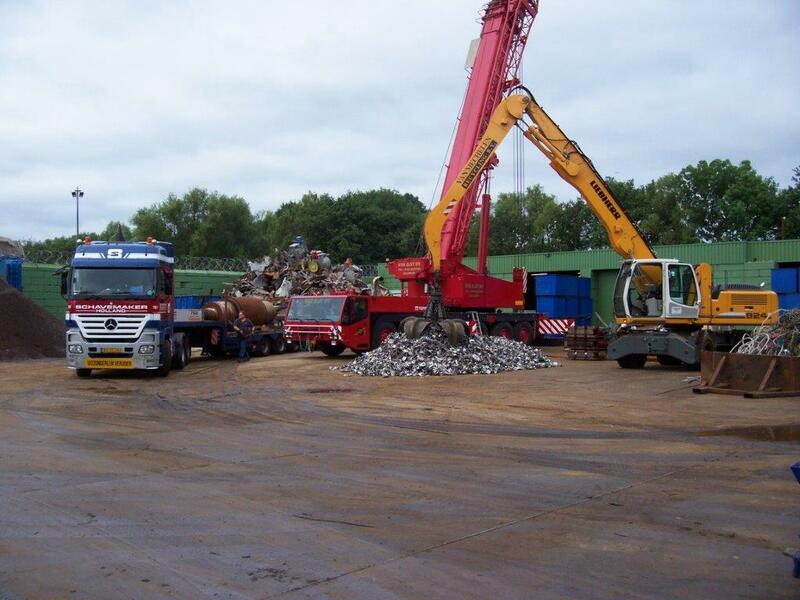 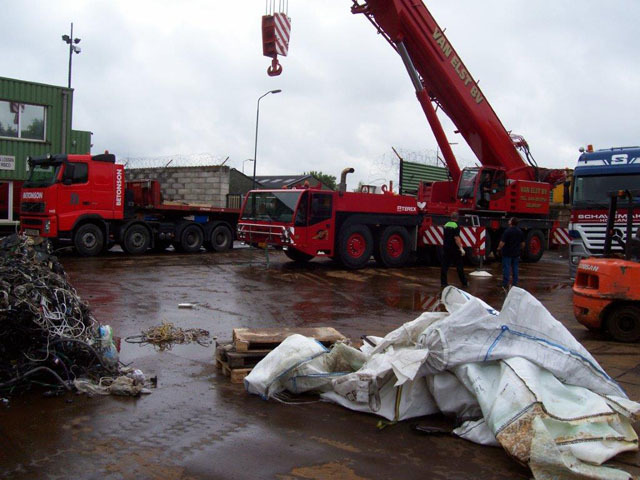 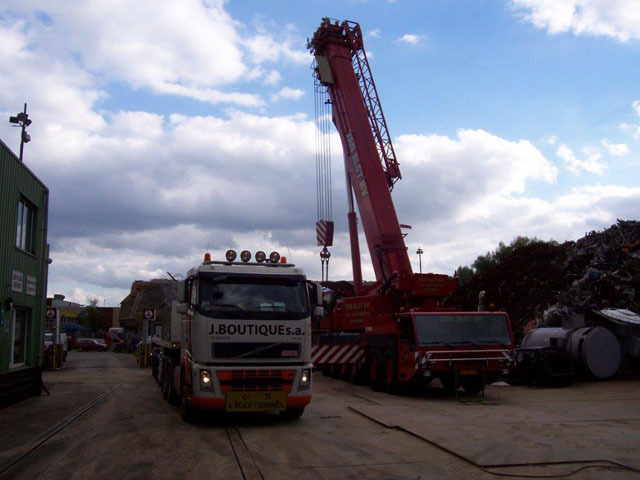 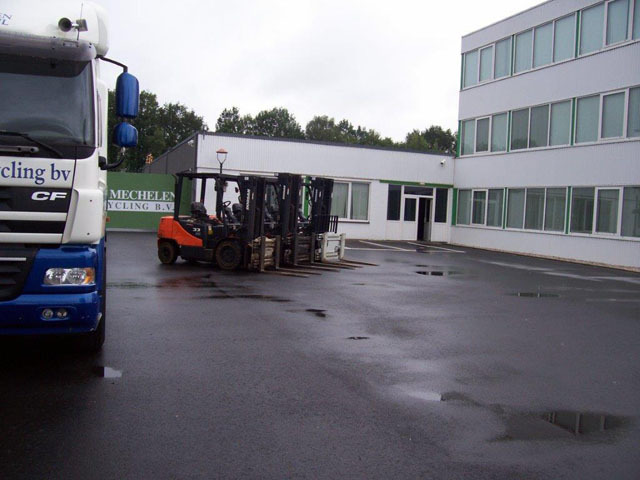 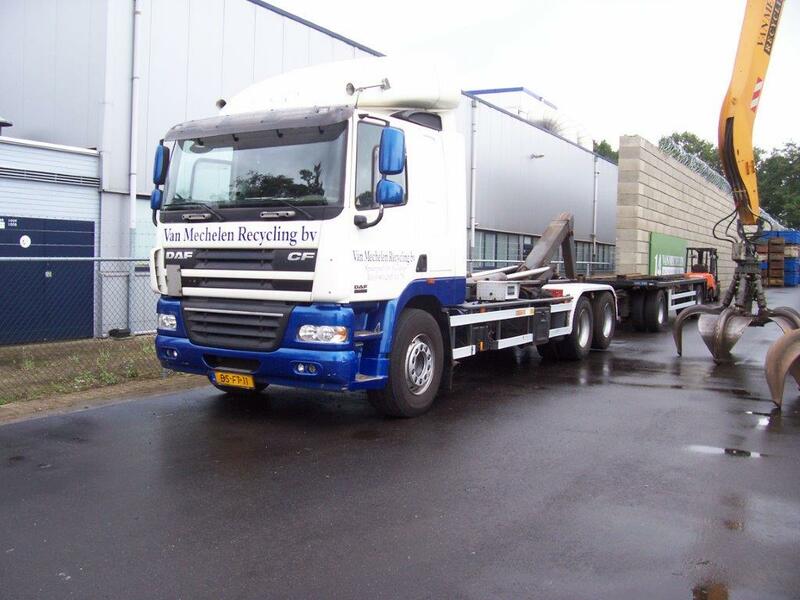 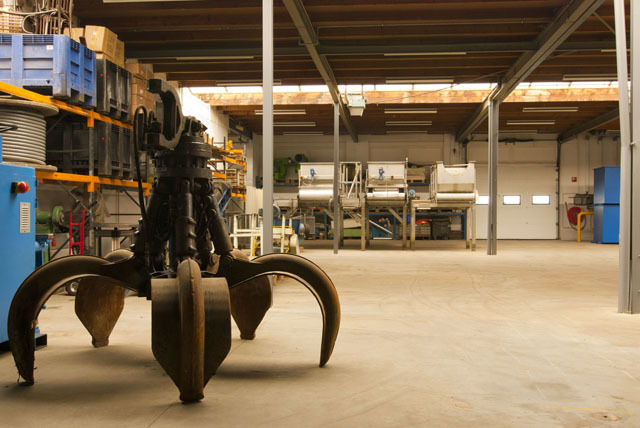 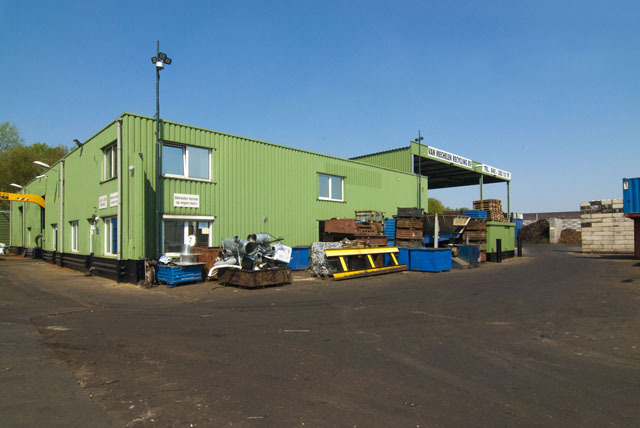 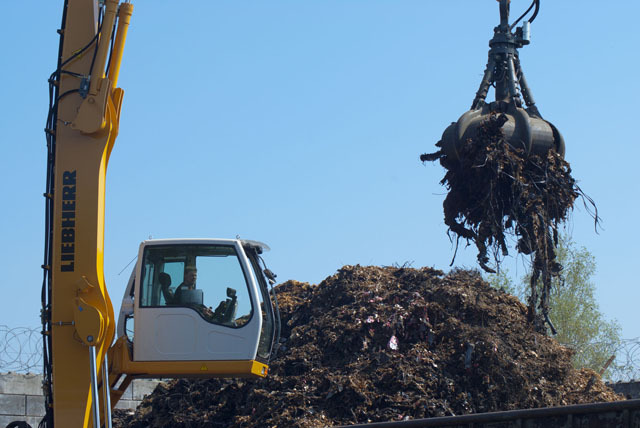 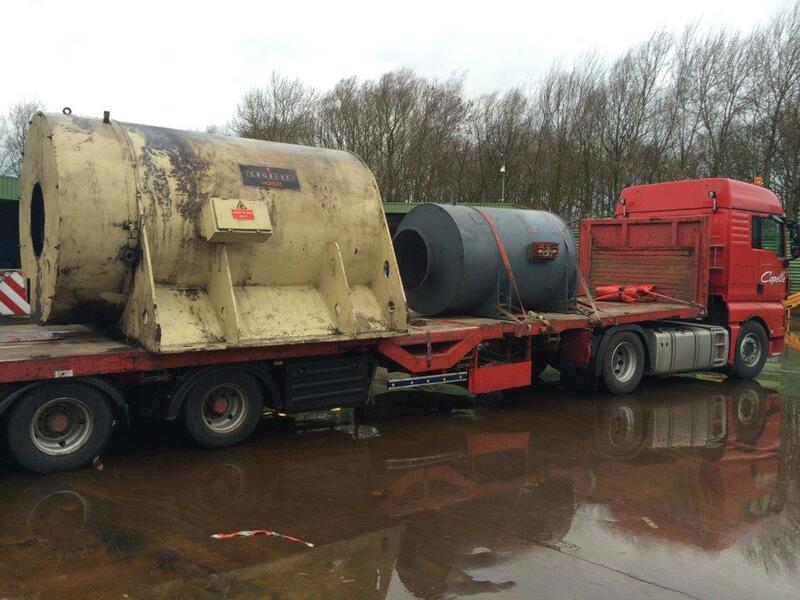 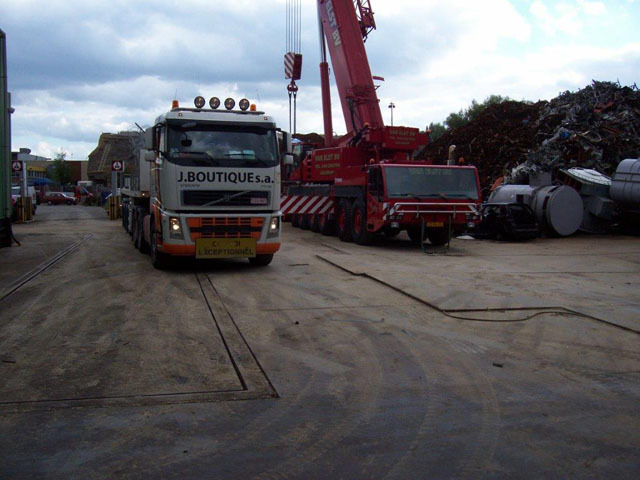 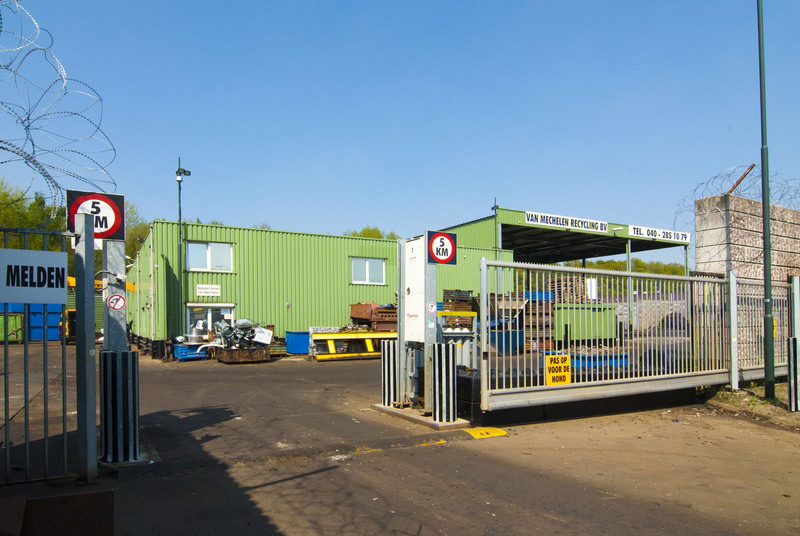 Van Mechelen Recycling B.V. is a family business since 1985, started at the Mierloseweg in Geldrop. 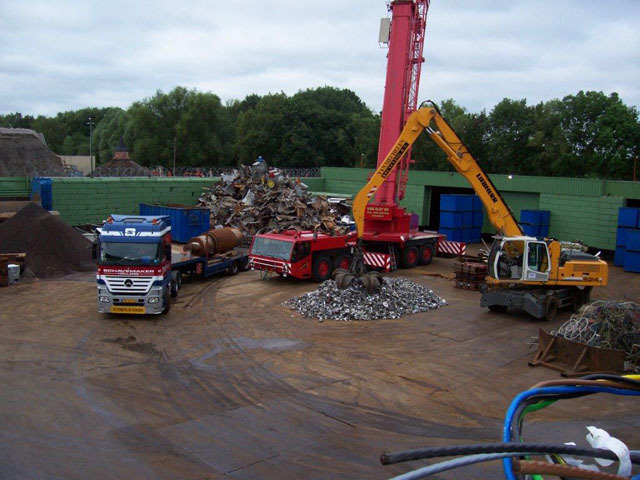 "Dikke Piet" (english equivalent: "Big Pete") van Mechelen (father of director) frequently caused a road-congestion with his little truck and its cargo of scrap. He went from door to door to collect scrap metal. 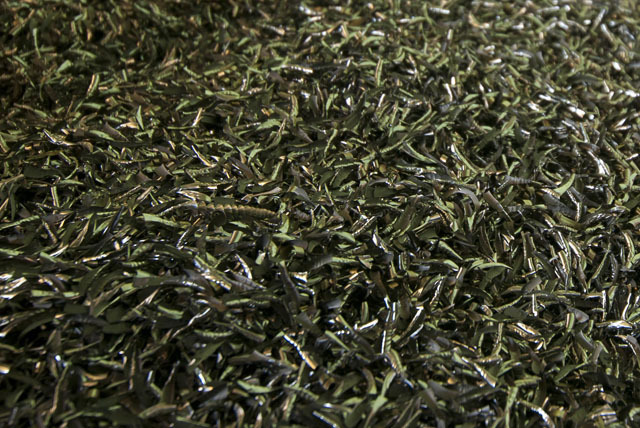 His son Sjarel, who could barely read or write, continued this. 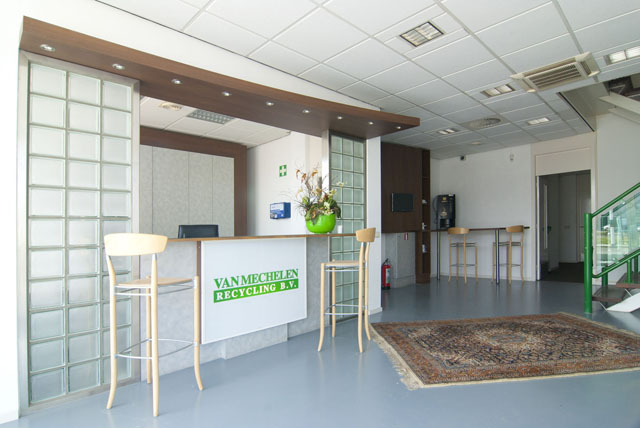 Thanks to his perseverance and help from his wife he managed to build Van Mechelen Recycling B.V. from a small sole proprietorship to a full grown B.V. (english equivalent: LTD). 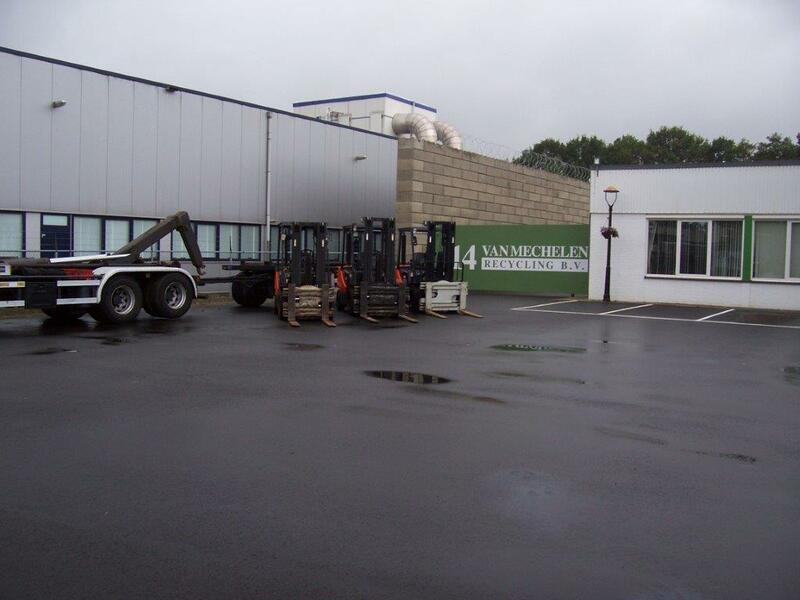 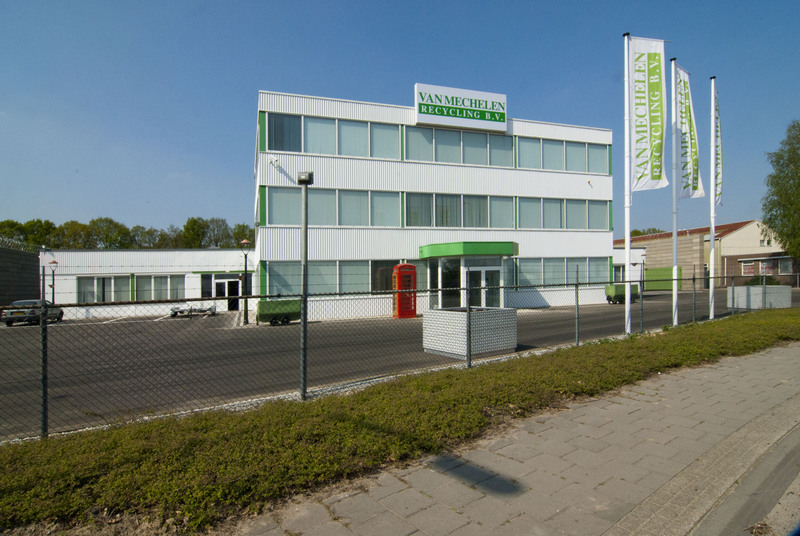 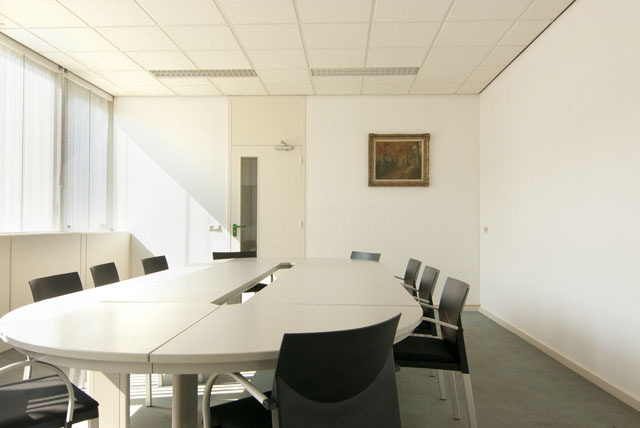 Van Mechelen is established in the industrial area de Spaarpot in Geldrop since 1994 and is mainly engaged in the processing of cables. 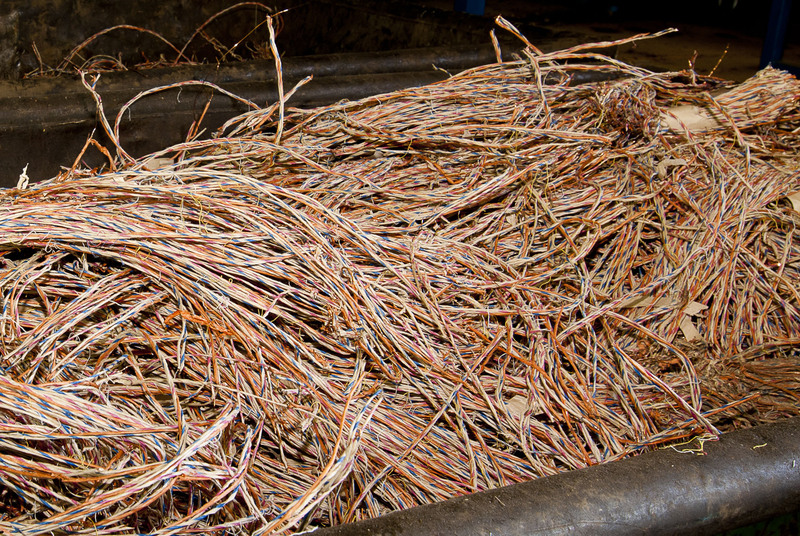 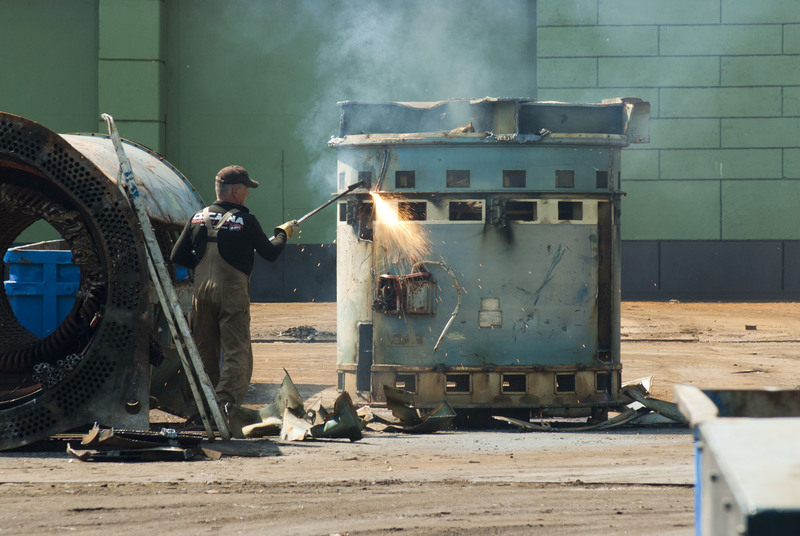 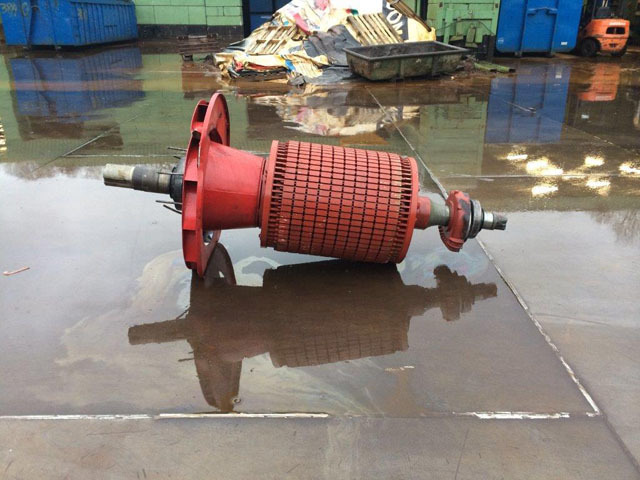 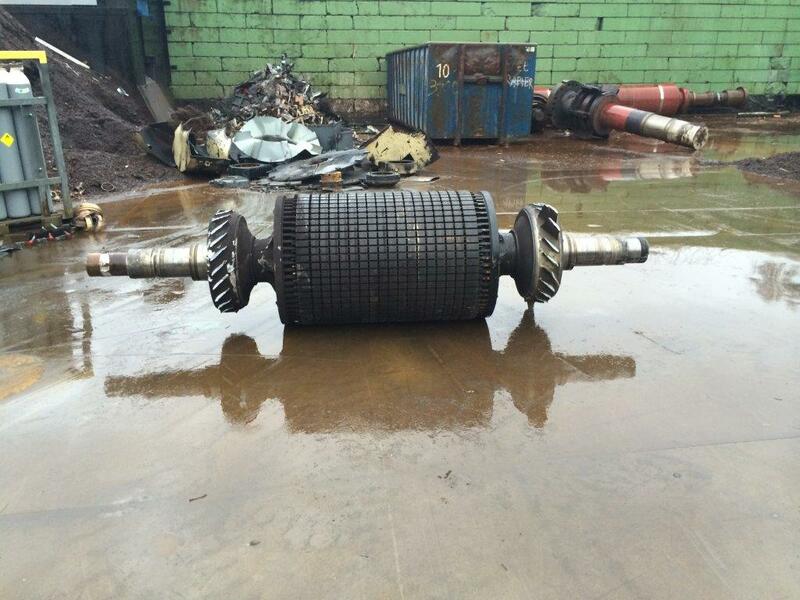 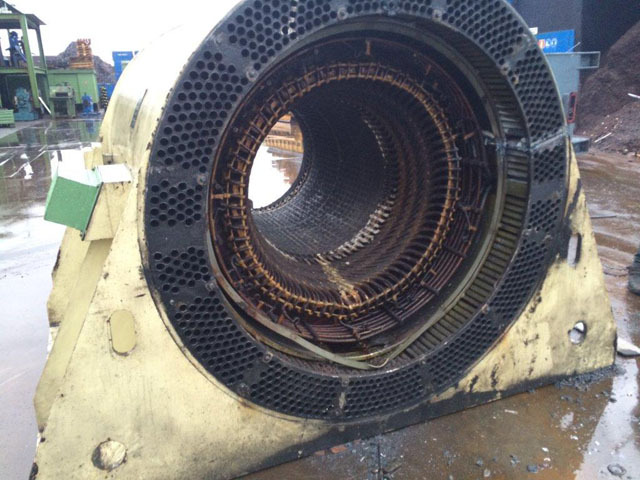 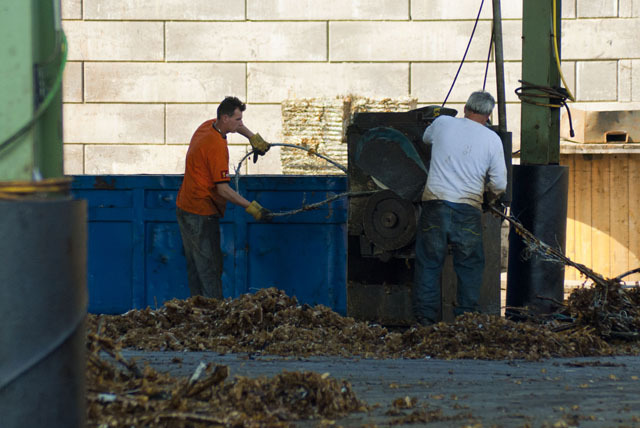 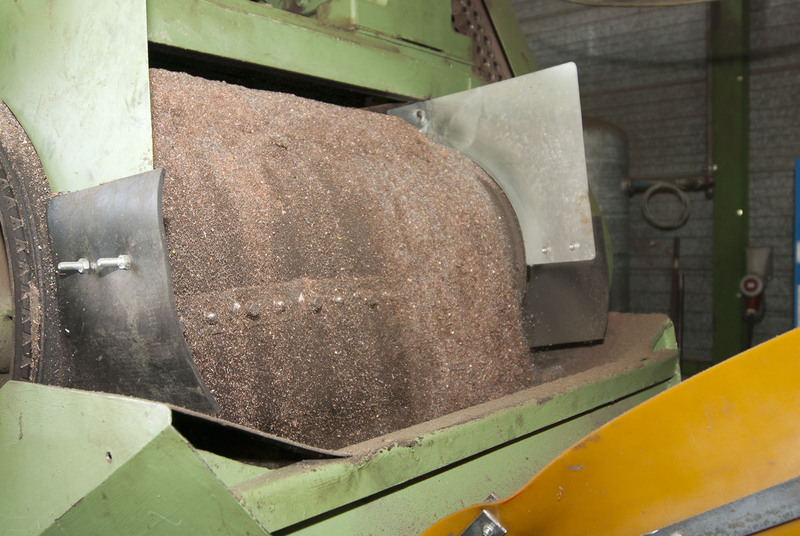 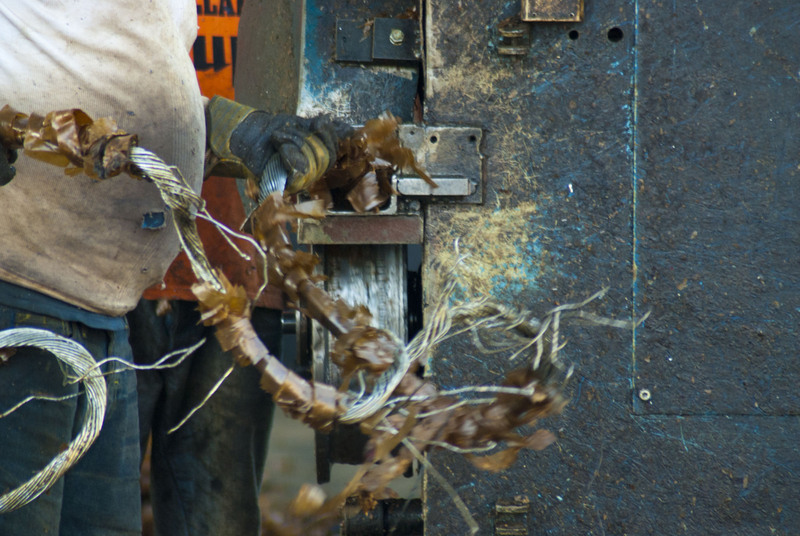 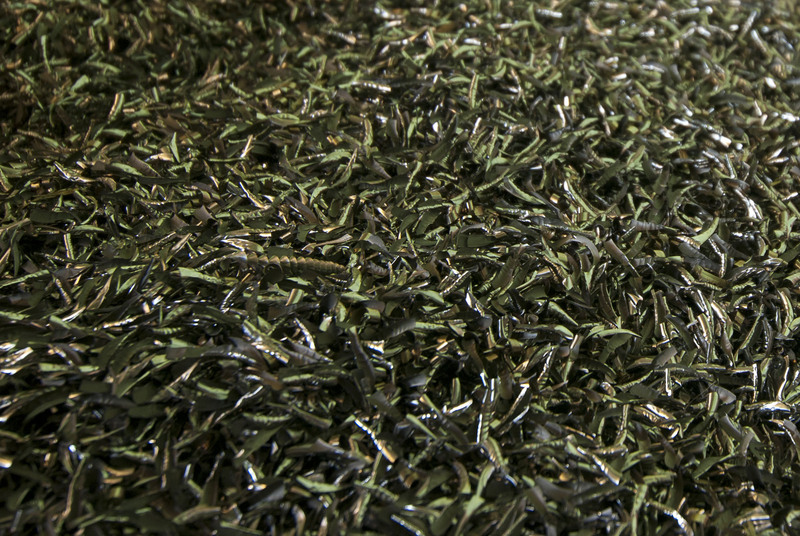 To be able to do this, the company owns several cable shredder plants. 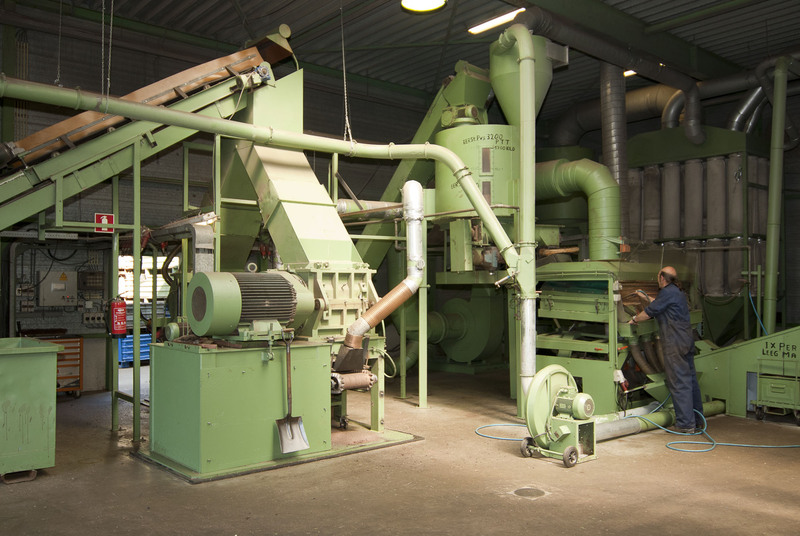 We are specialized in the processing of "fat cables". 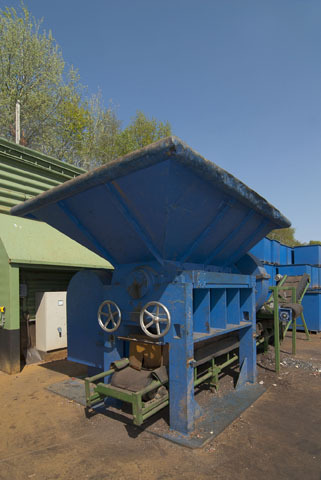 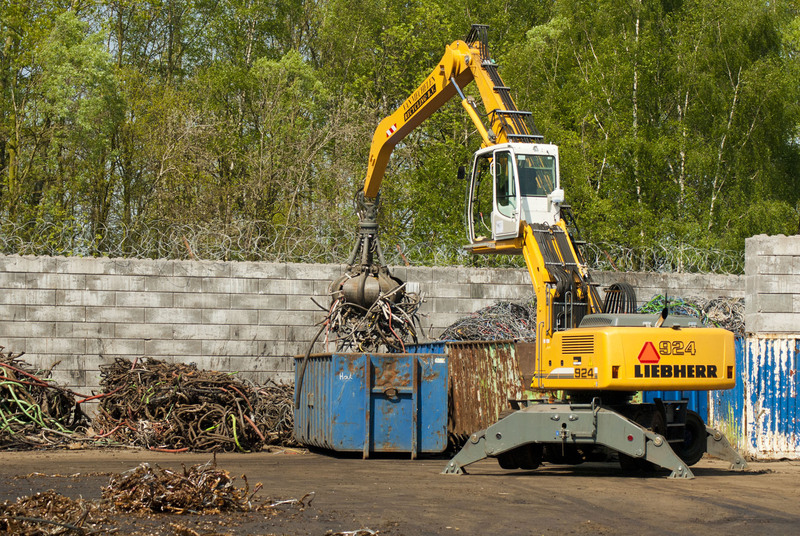 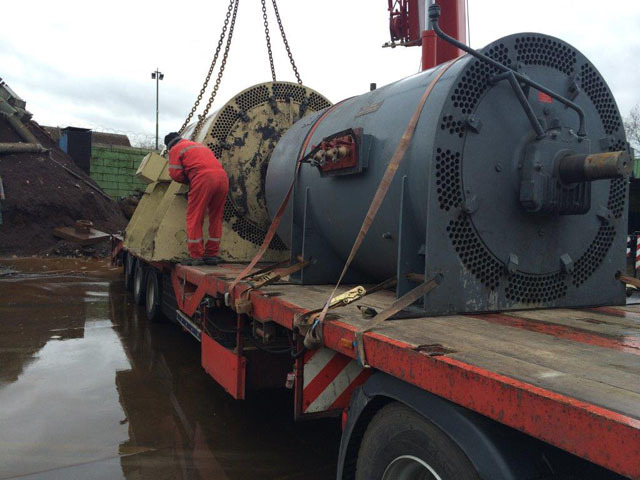 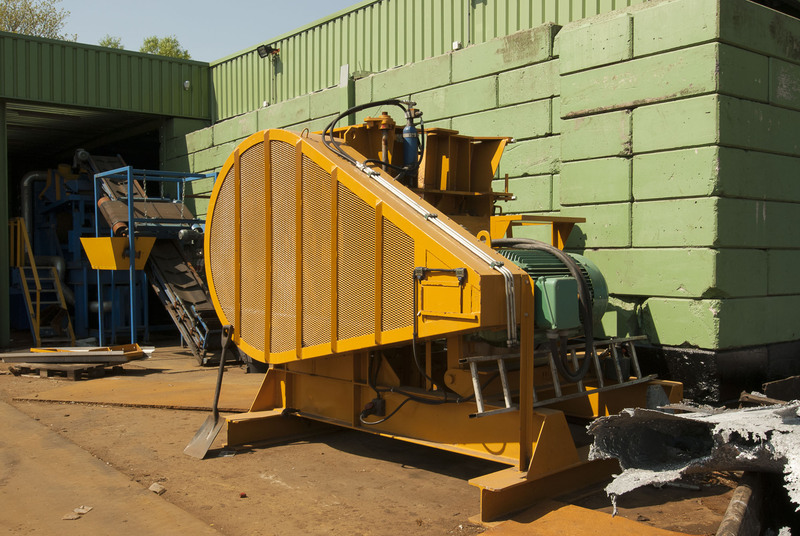 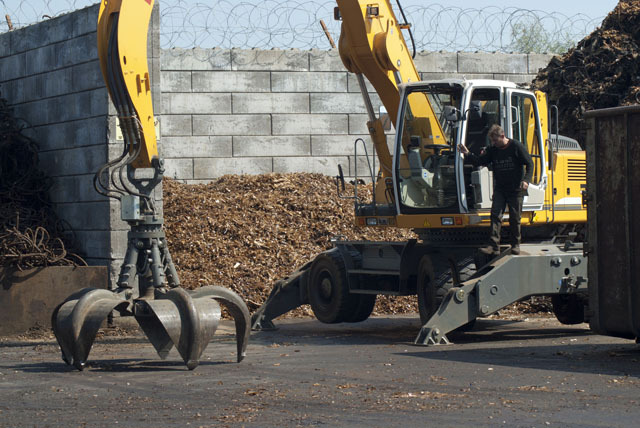 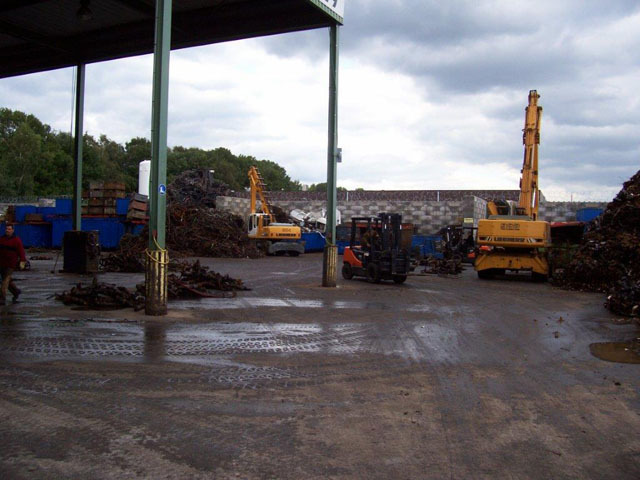 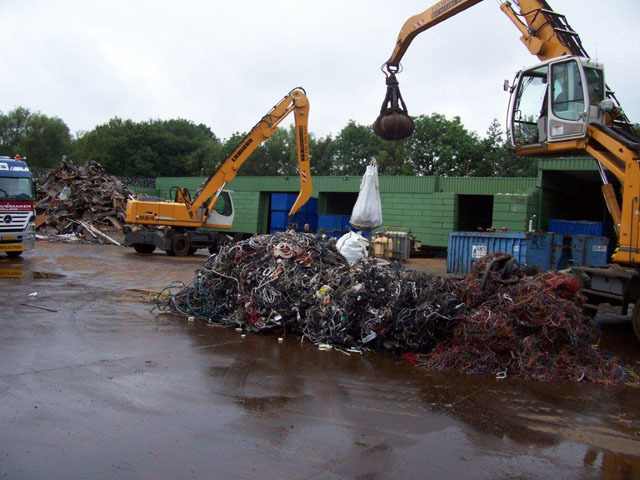 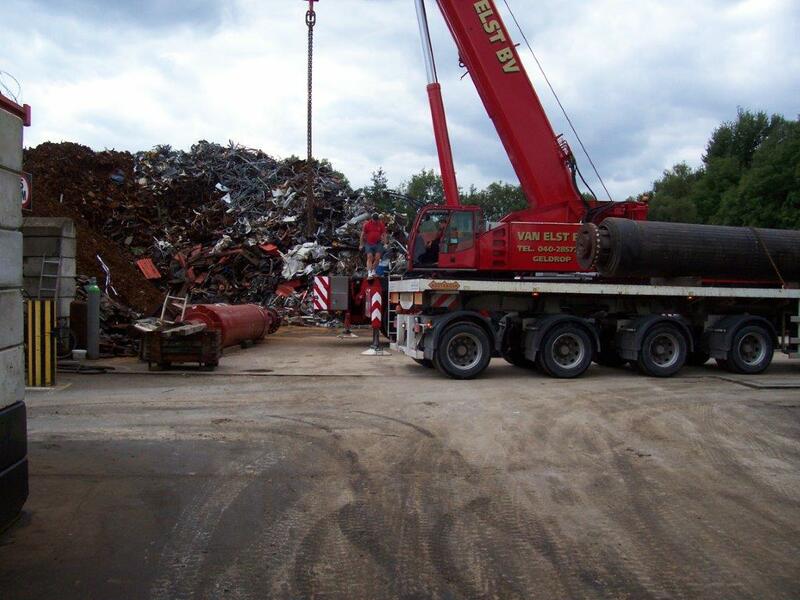 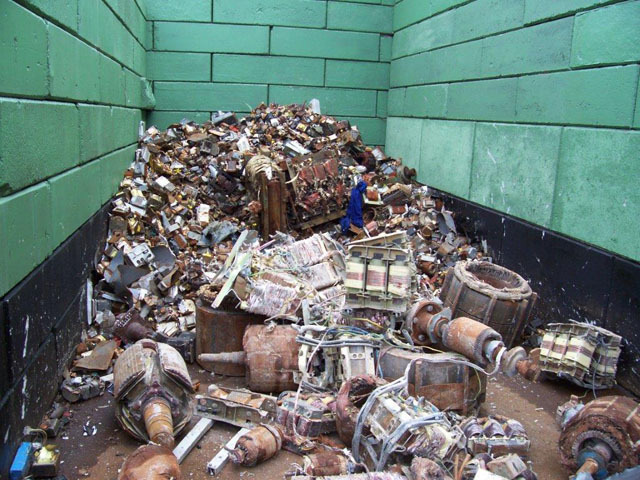 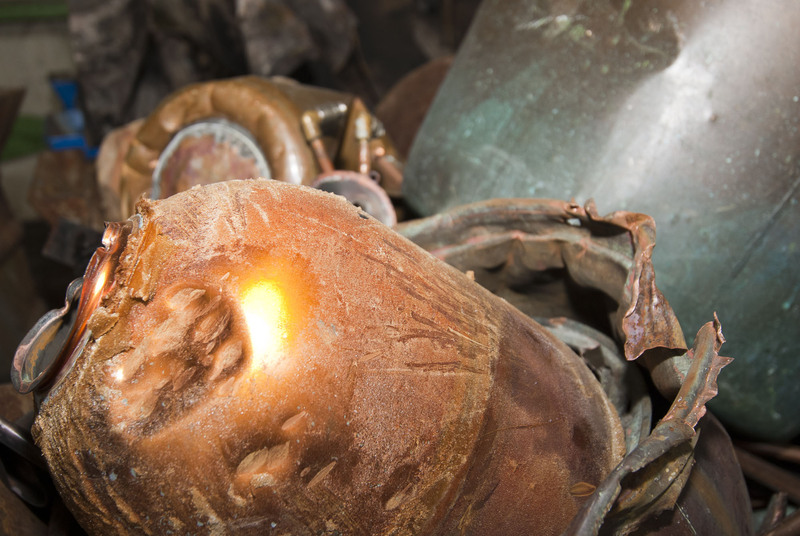 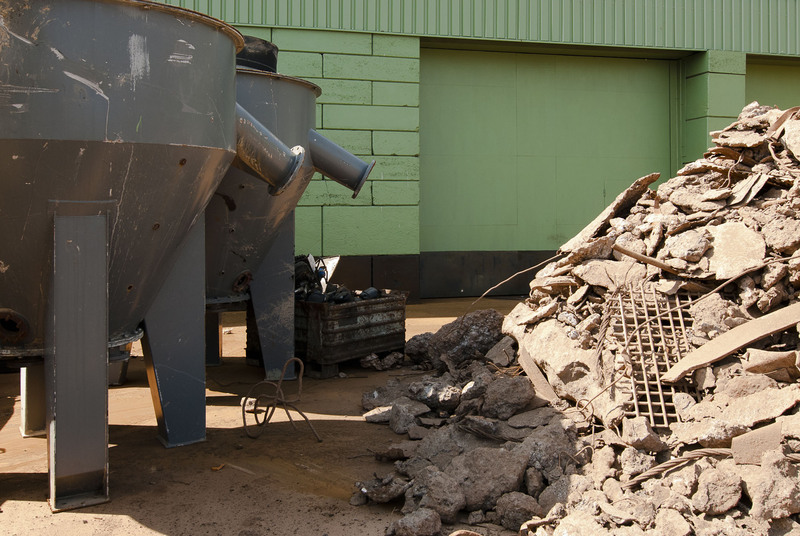 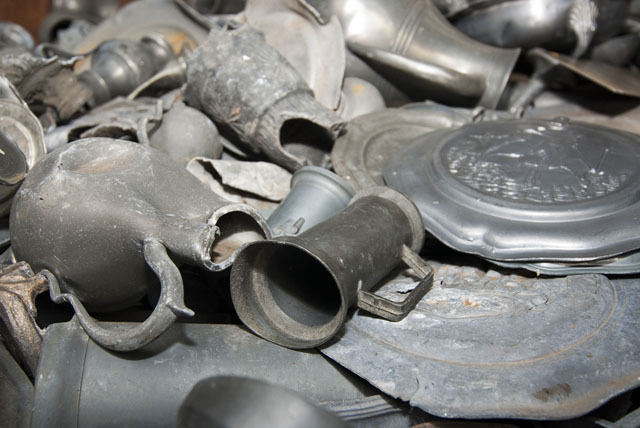 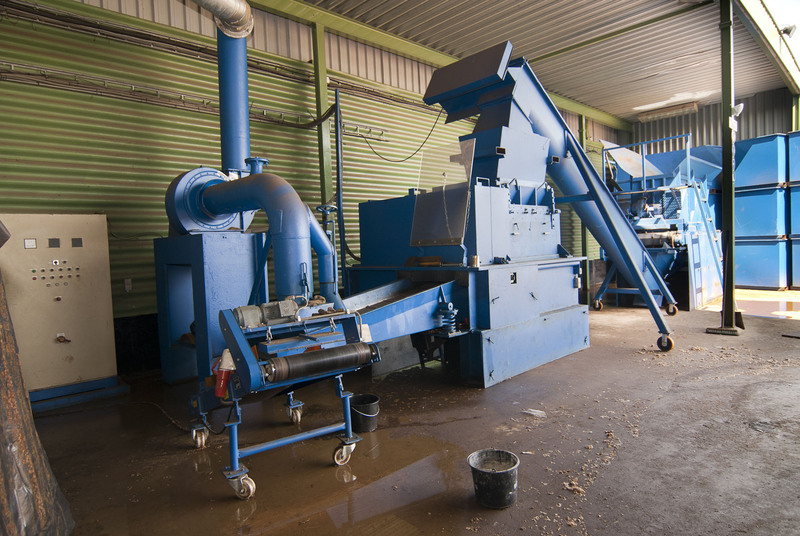 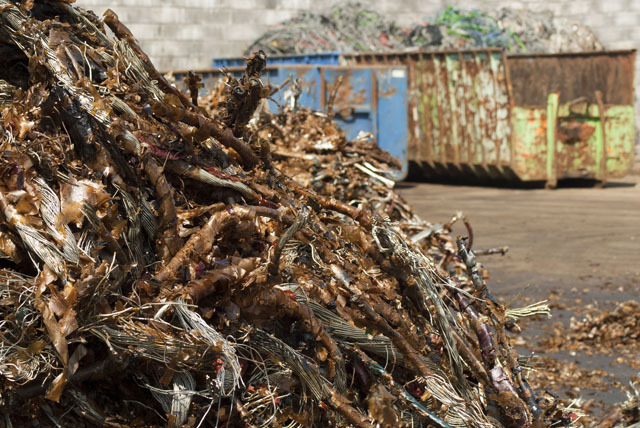 Also we recycle iron, metals and other materials which are difficult to process. 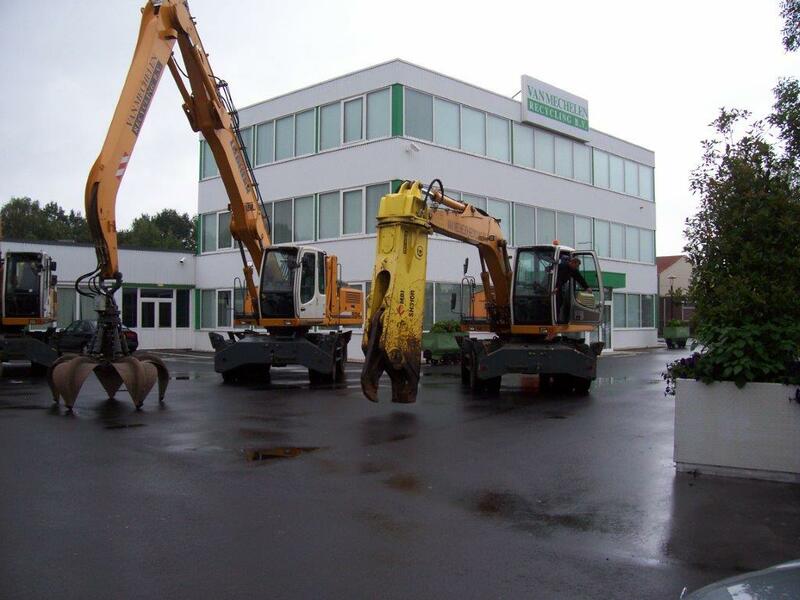 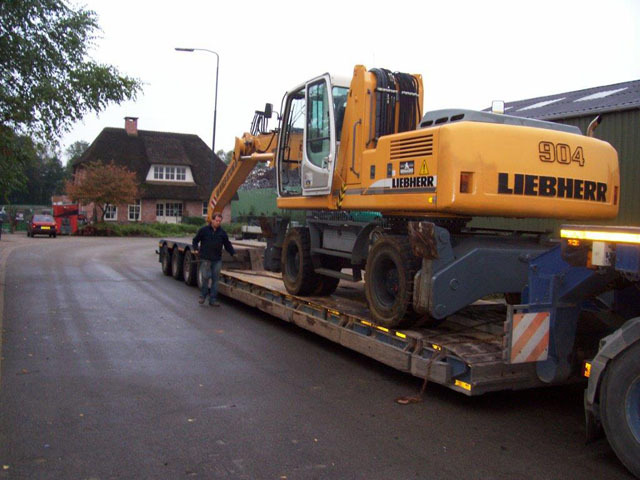 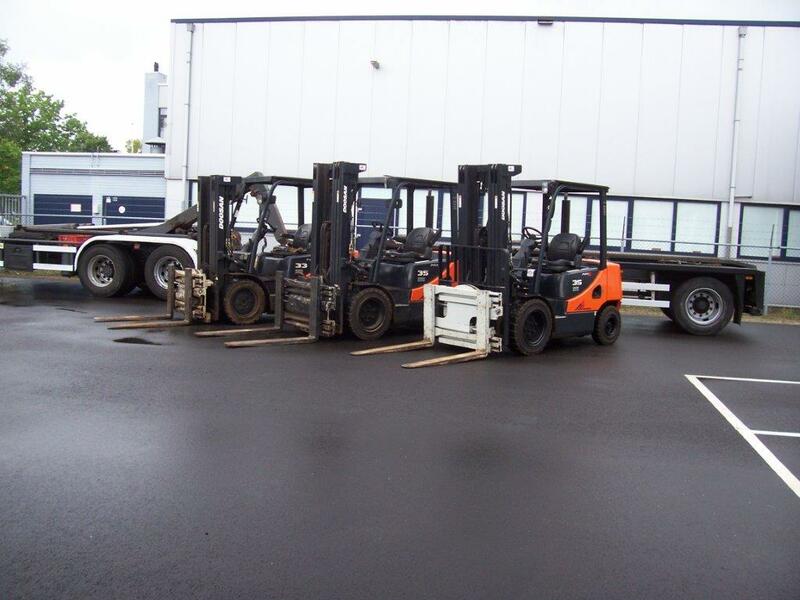 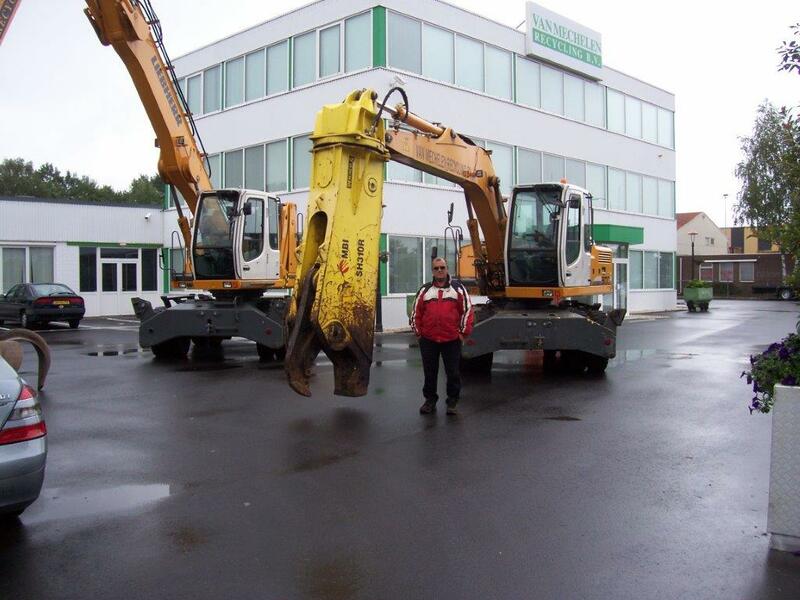 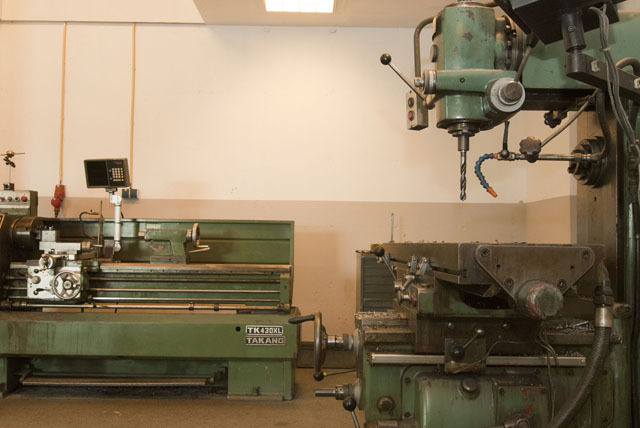 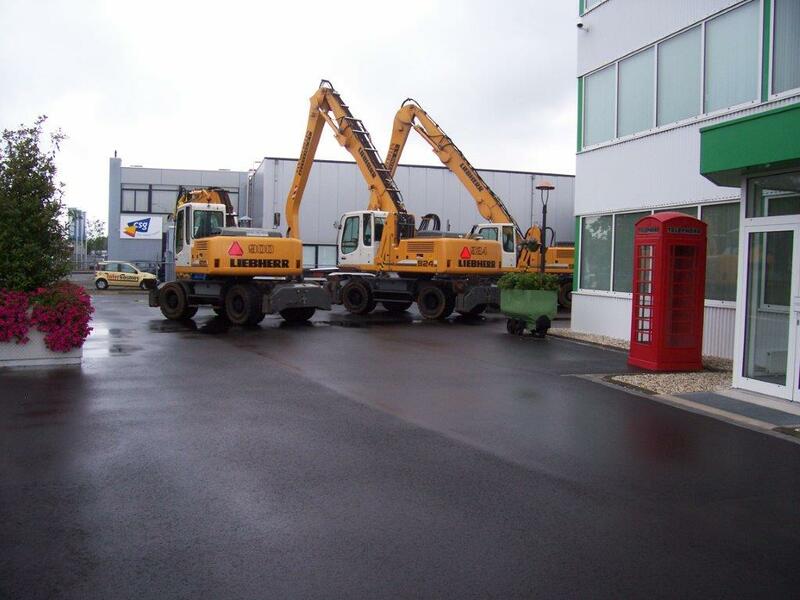 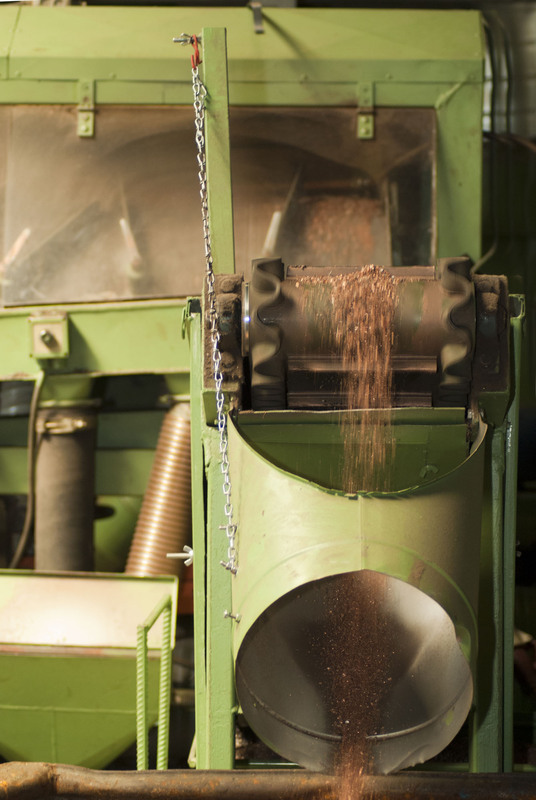 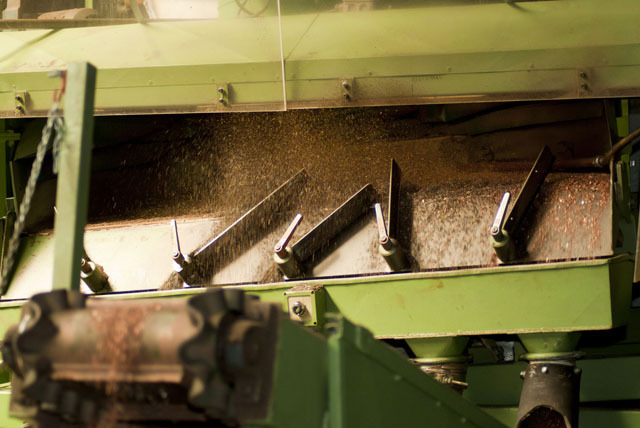 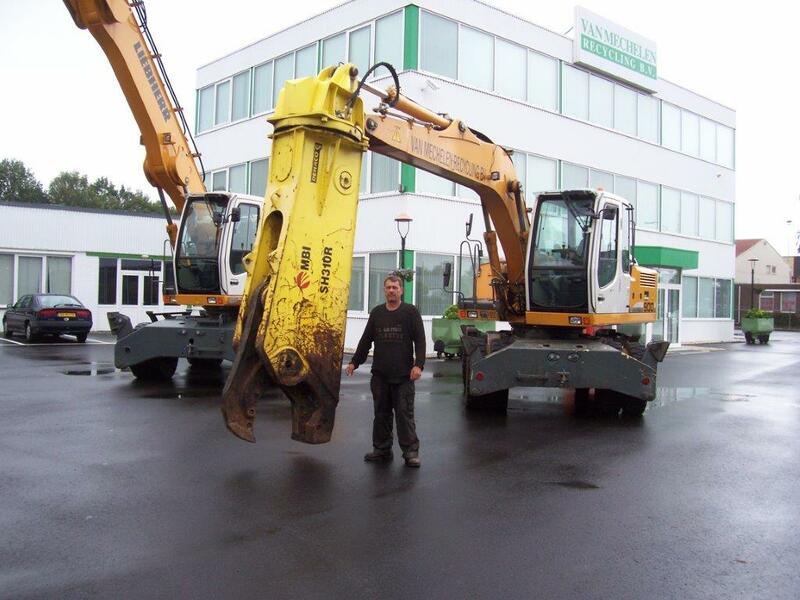 The company has beautiful machinery with several brand new machines. Van Mechelen is a true family business in which currently the second generation holds sway. 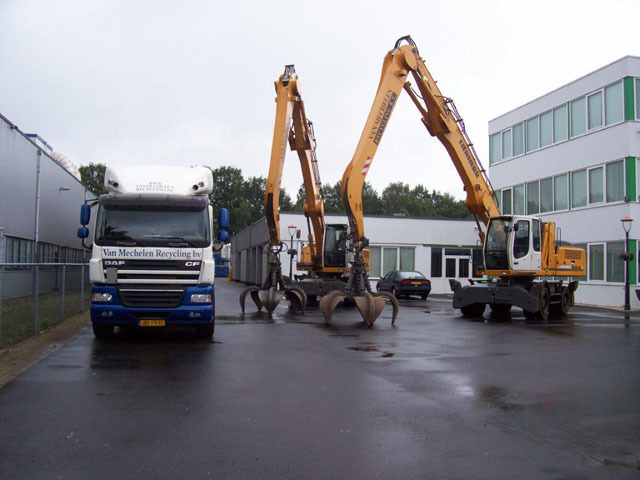 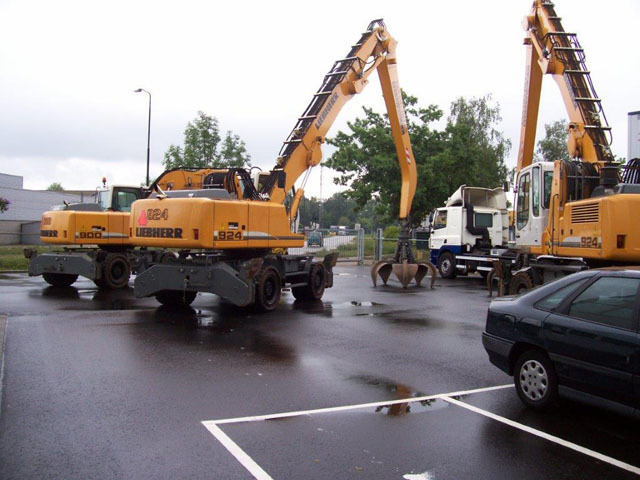 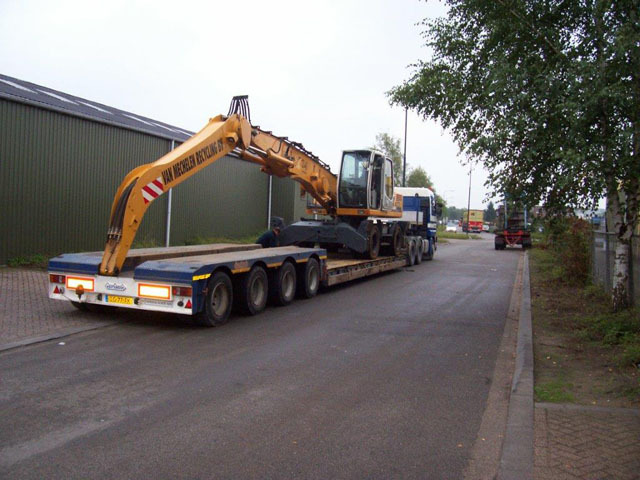 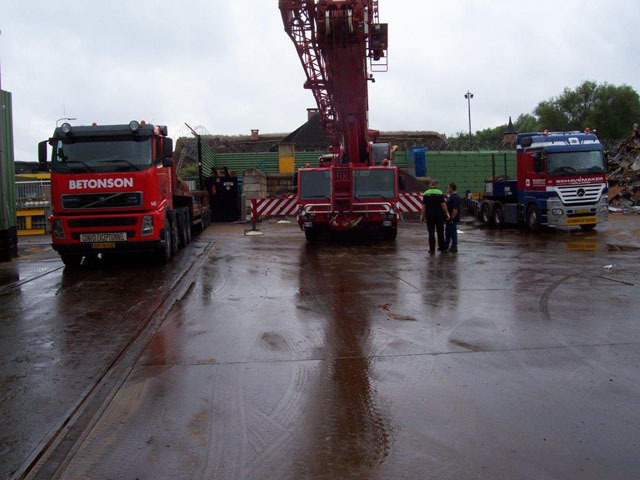 Son Peter van Mechelen is mainly engaged in the international field where Van Mechelen Recycling B.V. stands its ground. 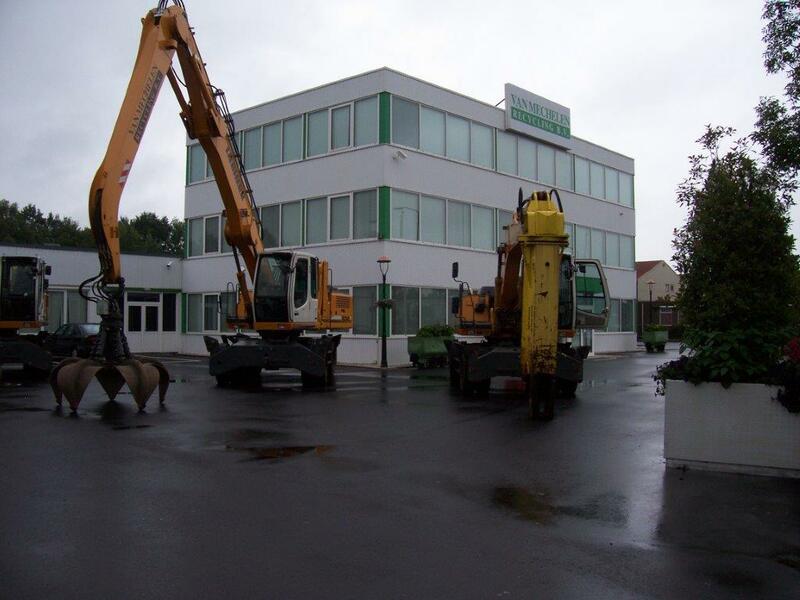 A lot of business is being done with companies from Germany and Belgium but also with countries like Russia and China. 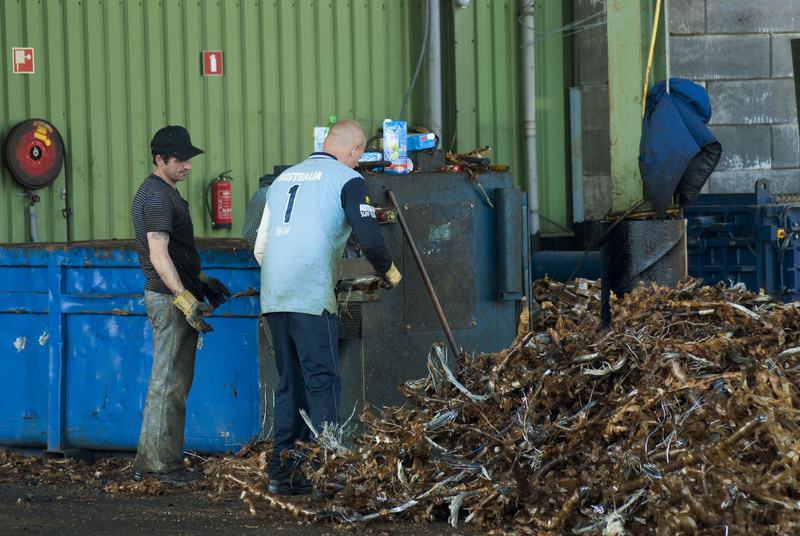 All processing and storage takes place according to the latest standards and knowledge related to protecting the environment. 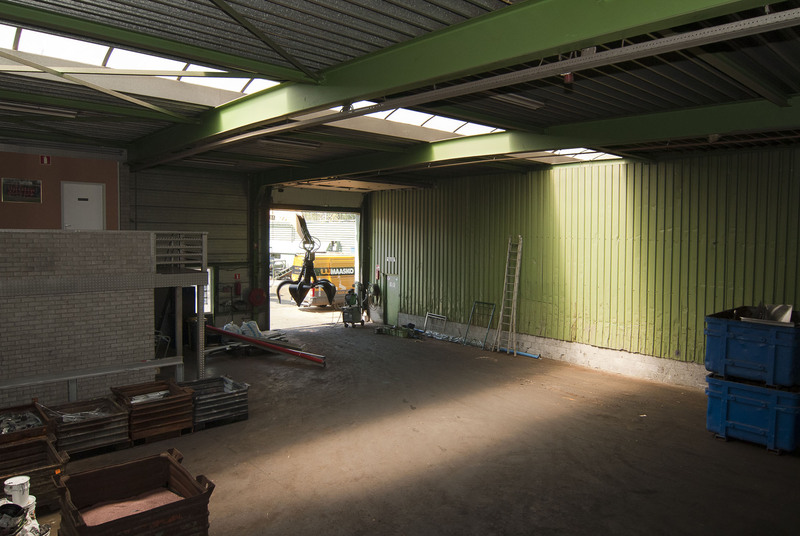 Thus, each incoming shipment is checked for radiation through the metal detector. Many floors are certified and impermeable. 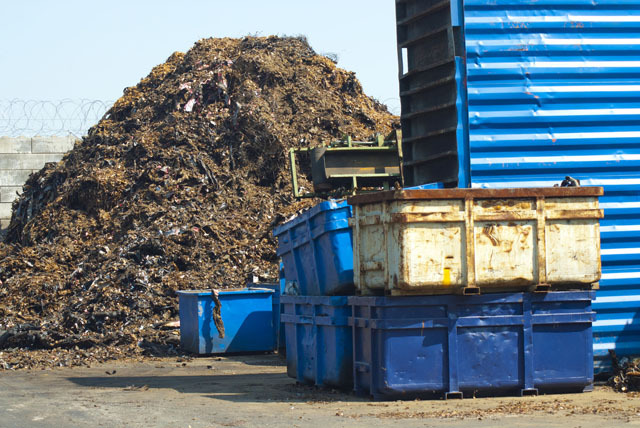 This is not only controlled by the authority of the province but is also subject to internal and external audits under the ISO 14001 environmental management system. 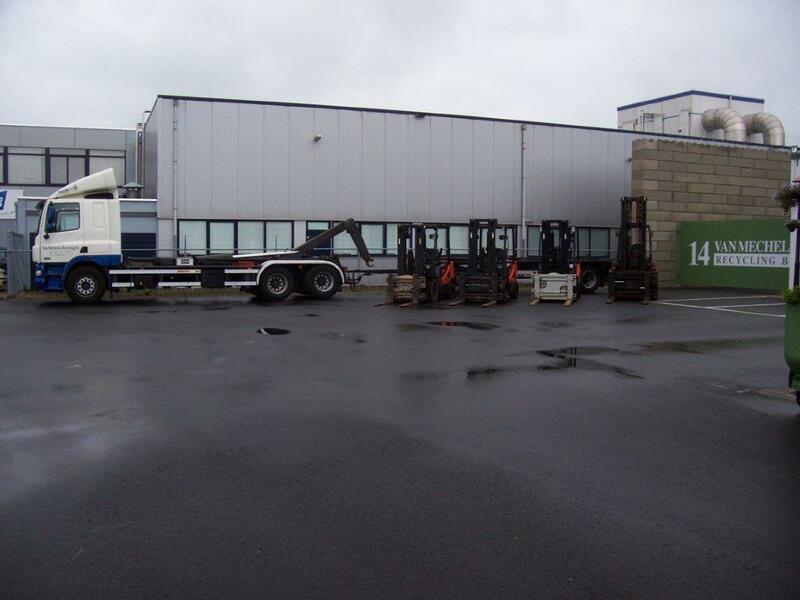 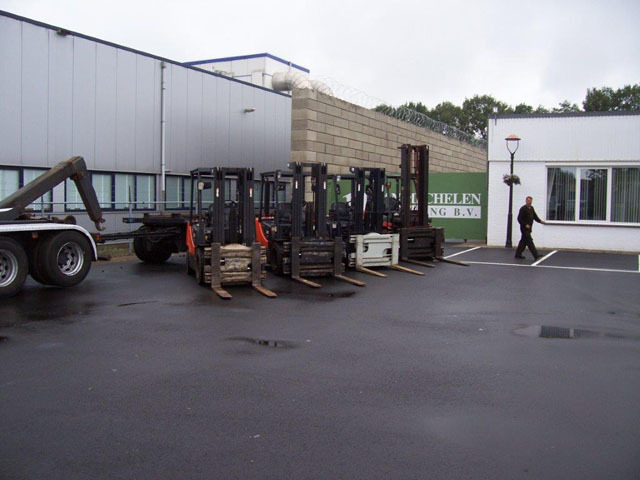 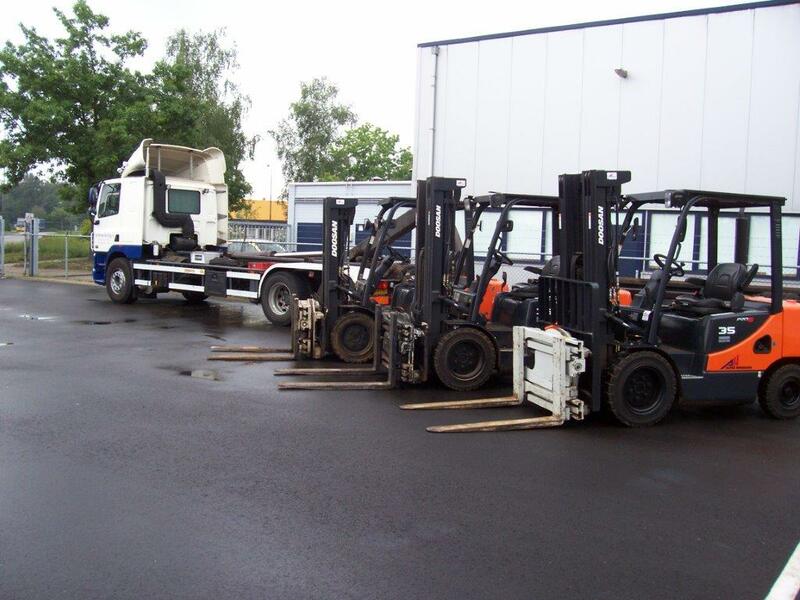 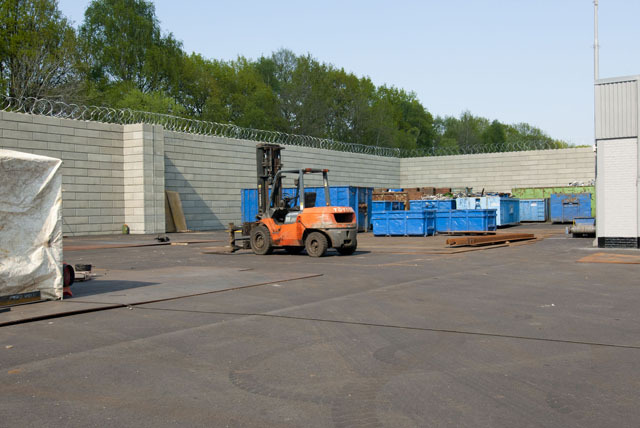 Individuals and businesses are welcome at Van Mechelen Recycling B.V. We can also arrange for the placement of containers.